The Blériot XI is an early single-engine single-seat touring and trainer aircraft and a multi-role military aircraft produced by the French Blériot. 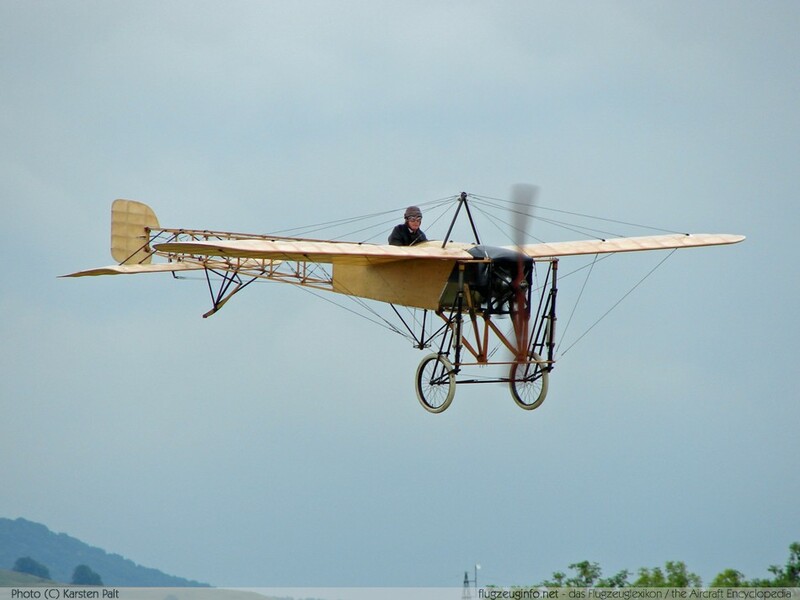 The Blériot XI is the first aircraft to cross to england channel (flown by Louis Blériot, 1909). The Blériot XI was built by several sub contractors. license-production was performed in England and Sweden (Thulin A).